Don’t let unwanted household junk get you down. 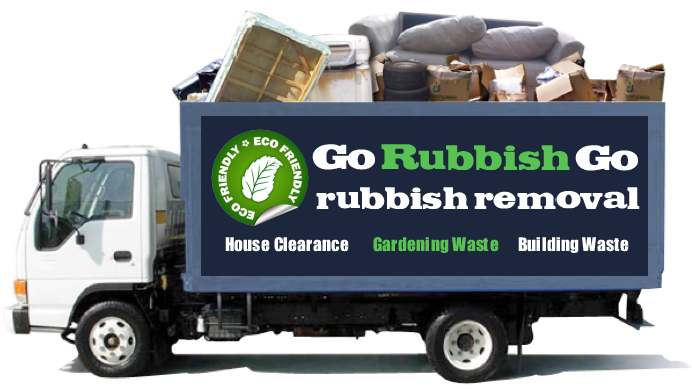 Contact Go Rubbish Go and we’ll shift it for you in no time at all, for an unbeatable price. We are an established and experienced N2 house clearance firm, providing first-class services, with a fantastic track record for excellent customer service. When you have accumulated junk in your home it can seem a very daunting job to clear it all out. We have been in the business for over a decade and consequently, we get on with the job at hand systematically and efficiently. Fortis Green House clearance doesn’t have to be a headache. Why don’t you find out more about our fantastic and thorough service and call 020 8610 9182 today to book your appointment. Removing unwanted rubbish from your home is not as easy as you may think. It’s not just a case of dumping what you don’t need and walking away. There are still penalties you can face if you dump your clutter in an unacceptable manner or outside a local authority tip without any paperwork. To be sure your home is cleared of junk without getting into hot water, contact us for professional house clearance Fortis Green. Not only is our service all legal and above board, it is extremely good value for money. We only charge for the rubbish we take away in N2 and we never add any hidden fees. You always get a fair deal on your N2 house clearance when you book our services. 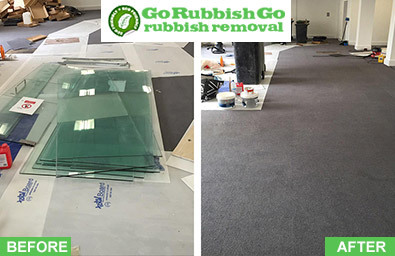 Call 020 8610 9182 today for a FREE quote!! We have been established as the leading N2 house clearance team for many years which is why our customers trust us! You don’t want anyone coming into your home without knowing who they are. When you book our great value house clearance in Fortis Green, you can be assured that all our staff have gone through background checks and rigorous selection to ensure only the most trustworthy of employees are allowed in your property. We also take the time to train our staff so they know exactly what they’re doing with your unwanted items. They will sort and dispose of your junk appropriately and with the environment in mind. You get complete peace of mind when you book your clearance with our first rate firm. There are huge advantages to clearing your home of unnecessary and unwanted clutter and junk. For example, if you have a growing family and your needs are ever-changing, you may want to create more space to fit everyone in! That can be best achieved by being quite brutal with your house clearance in Fortis Green. Throw out all the things that haven’t seen light of day in a while and replace the space with things you DO need in your daily life. If your spare room is piled high with old clothing and broken bits of furniture, shift it all and you have yourself another bedroom! As experts in N2 house clearance work, we can show you how to get the job done well. We provide all kinds of advice when you’re considering decluttering your home. Find out more about how you can remove your household junk and reap the benefits by booking an appointment on 020 8610 9182. 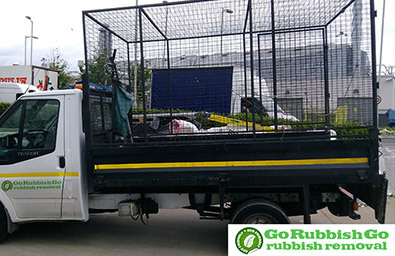 Go Rubbish Go takes the issue of protecting our environment very seriously. For that reason we ensure all your junk and clutter is disposed of in an ecologically-friendly way. House clearances Fortis Green give us the perfect opportunity to indulge our passion for recycling and more than 85% of the things we collect on the day-to-day are processed and recycled for further use. Unlawful waste disposal is responsible for the majority of methane emissions that harm the ozone layer protecting the earth’s crust. Because of our environmentally sound practices, we know that we are doing our part to slow down global warming for a better future for the planet. 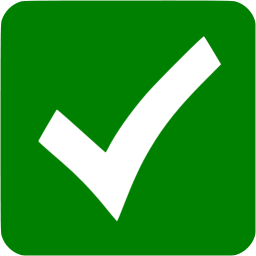 If you want to be sure of a completely green approach to house clearance in N2, contact us for a free quote today. 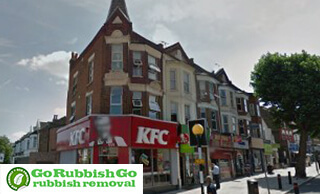 You Always Get the Best Deal on House Clearance in Fortis Green! It’s no surprise that we’re all looking for the best value for our hard-earned money. Fortunately, when it comes to house clearance in N2, we are here to assist you! We’ve been established in the area for many years and have grown considerably over that time due to positive customer feedback and word of mouth recommendations. That means we’re in a position to keep our N2 house clearance prices down and offer you the best value deal. The sooner you call us, the quicker your junk will disappear so what are you waiting for? Don’t spend your weekends shifting your rubbish when you can have the best Fortis Green house clearance service at low cost!! Call 020 8610 9182 now to schedule an appointment. Fortis Green is a fairly affluent area located in the London Borough of Haringey. Its neighbouring areas are Colney Hatch, Muswell Hill, Highgate and East Finchley. Homes in the area are mainly Victorian villas or more modern 20th Century structures, set in the leafy streets dotted with park areas. This is an area that is popular with commuters to Central London as it’s served by the Northern Line of the London Underground (East Finchley and Highgate tube stations)and there are also buses that will take you to Tottenham Court Road or London Bridge stations, depending on which side of the Thames in the capital’s centre you wish to be on.